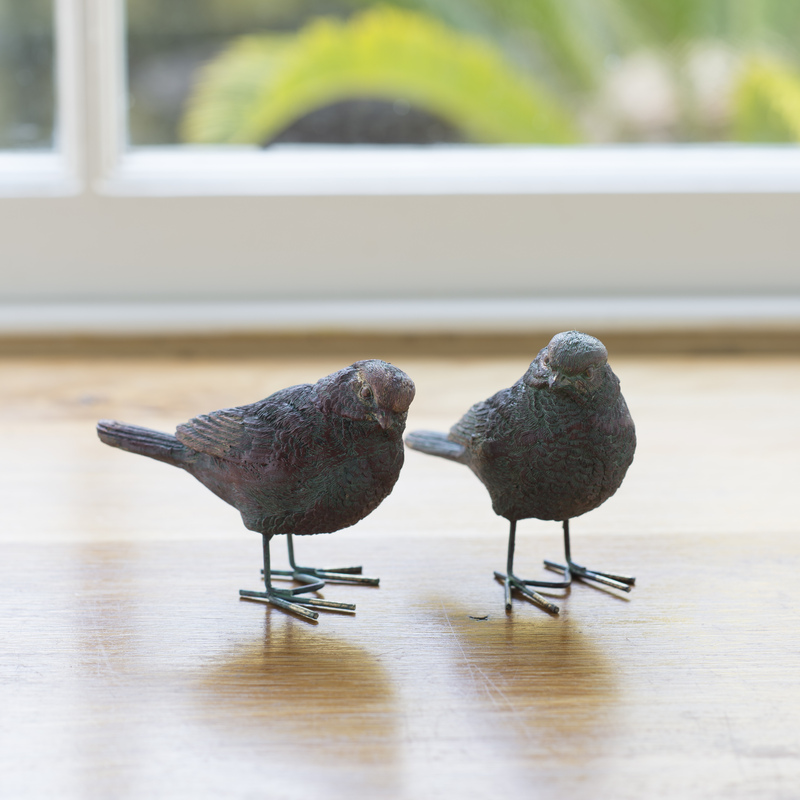 Great present for home-makers and garden lovers alike, these pretty little ‘Love’ birds come in their own little presentation box ready to give. 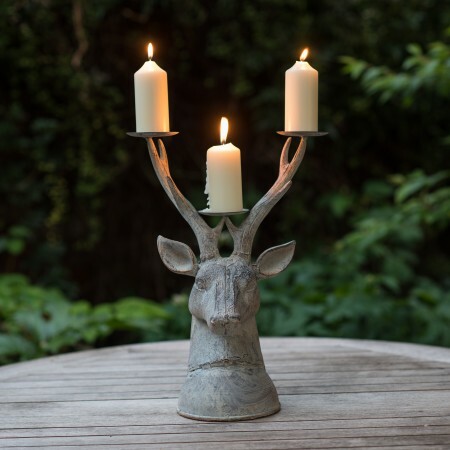 Ideal present for the style conscious whether valentine, birthday, thank you or just because. 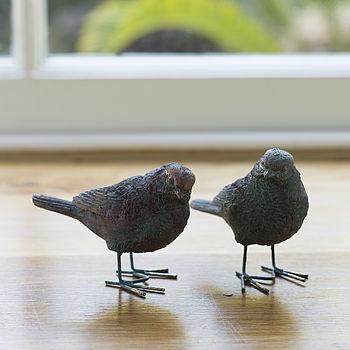 Maybe it’s time to just treat you and your home, these little birds look pretty grouped together around the home adding a little extra chic. 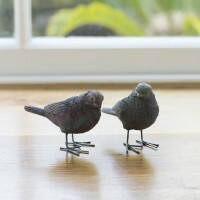 These little resin birds are also suitable for display in the garden. 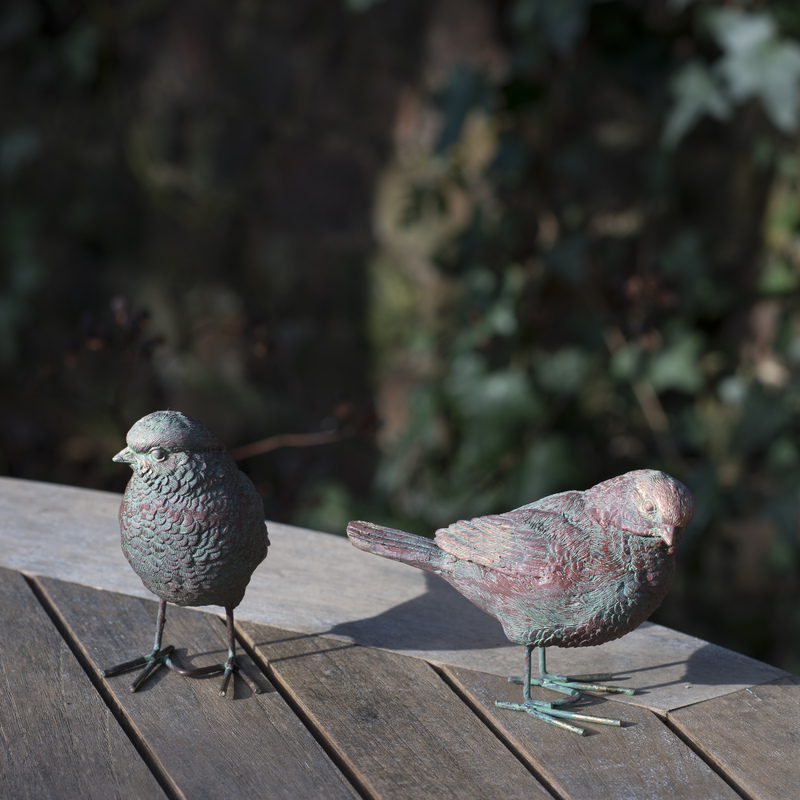 Brushed resin with an array of lovely greens and gold effects on feather detail. 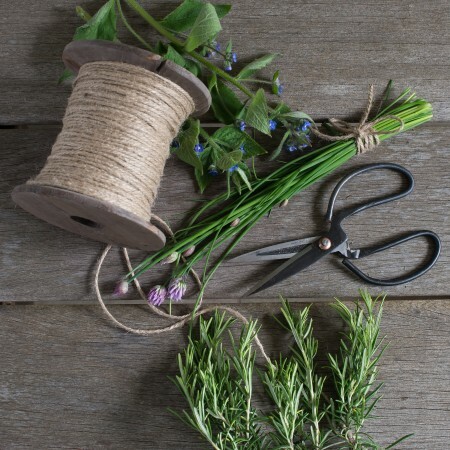 If you'd like us to enclose a message with your flowers, please type it in below.